I’m a self-taught quilter who has been dabbling with the art of quilting for almost 30 years. I’m a wife, mom to 3 grown kids and now Gran to 3 as well. 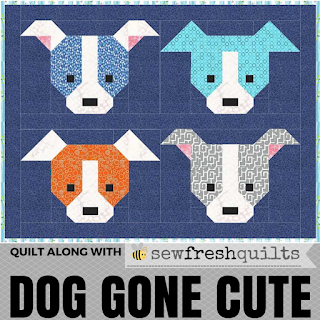 Hope to share my love of quilting with the “virtual” quilting community! You can find me at lois*dot*goldsworthy*at*rogers*dot*com. Welcome! Thanks for following :).